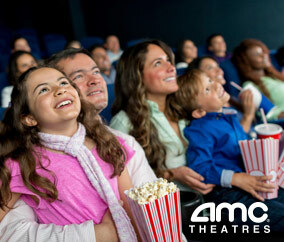 AMC Theatres is your destination for the latest movies! With innovative amenities and a focus on providing an array of films in the best theatre environment, AMC Theatres delivers the most entertaining movie-going experience in the world. Save on Red and Green tickets, plus get special deals on concessions, ticket bundles, and dinner and a movie packages.